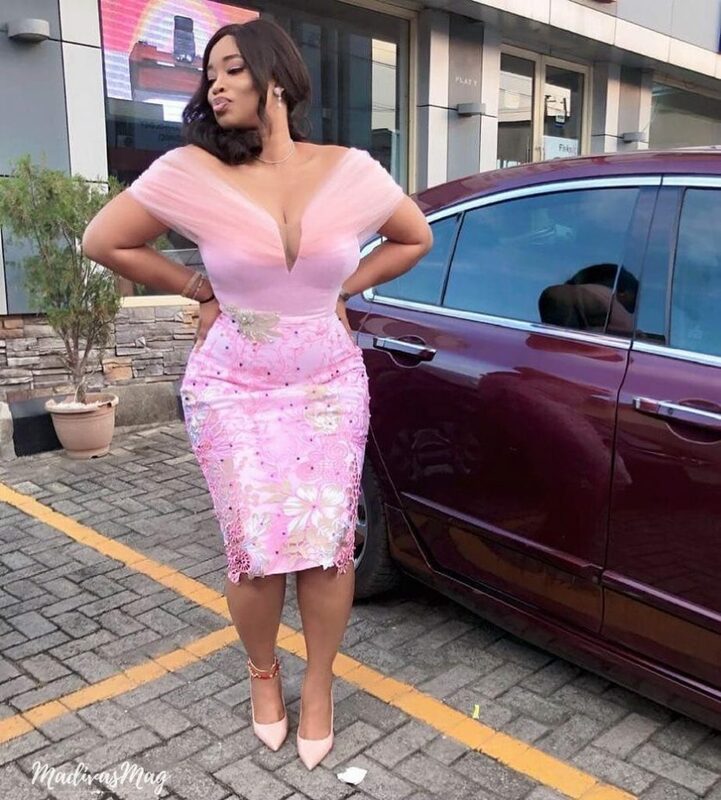 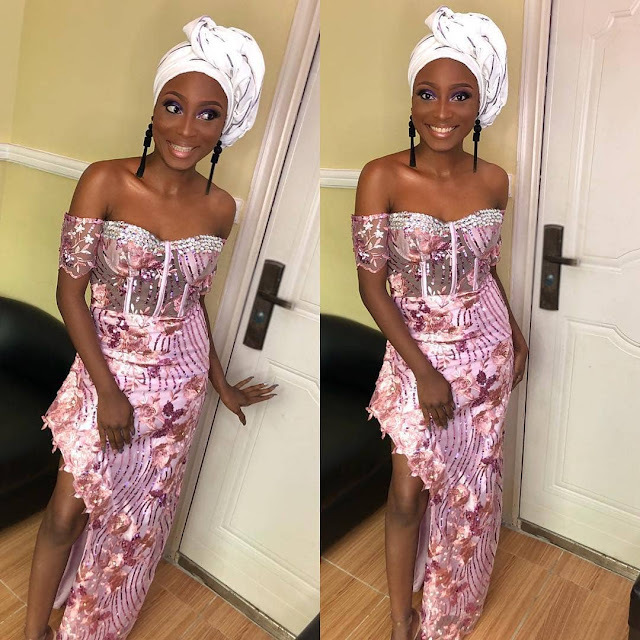 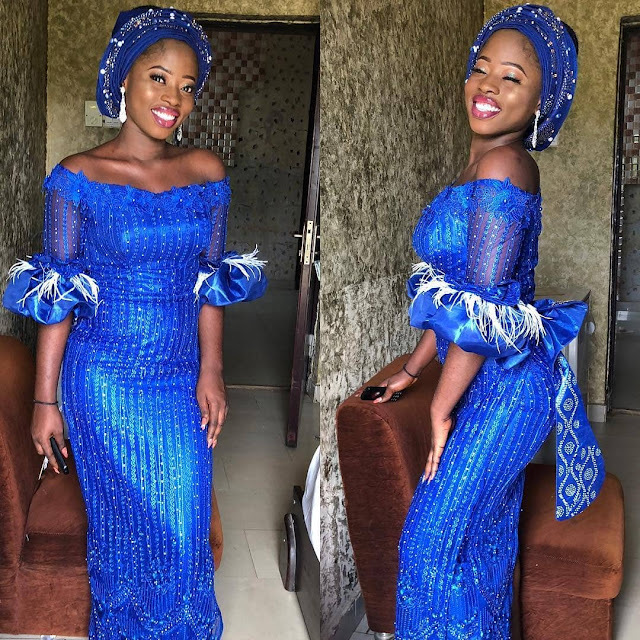 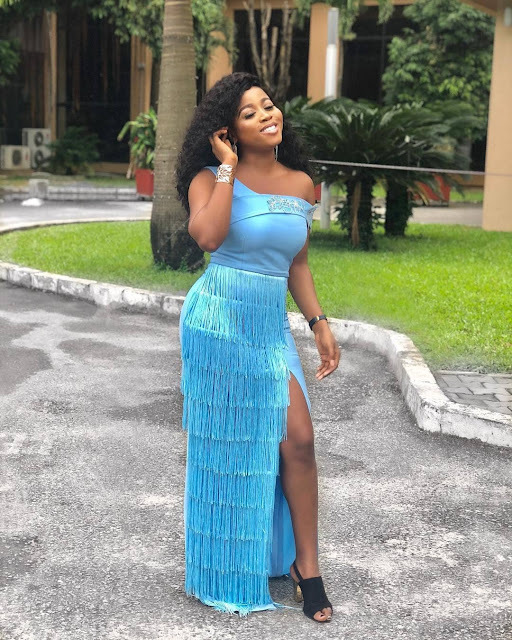 Today we bring to you the Latest trendy Asoebi styles that are seen this past week that we Inspire you. 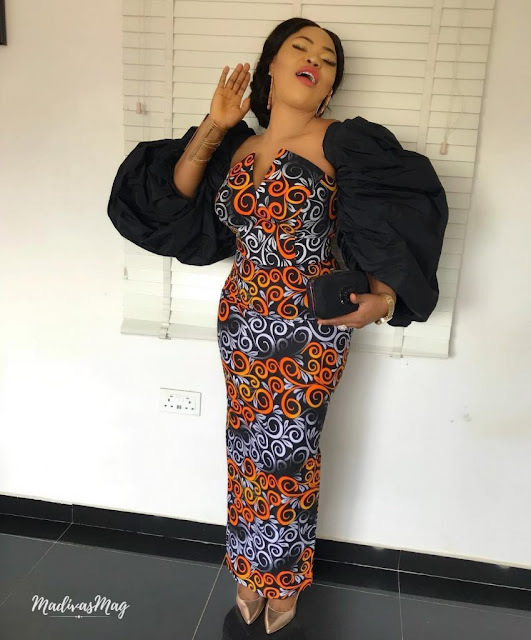 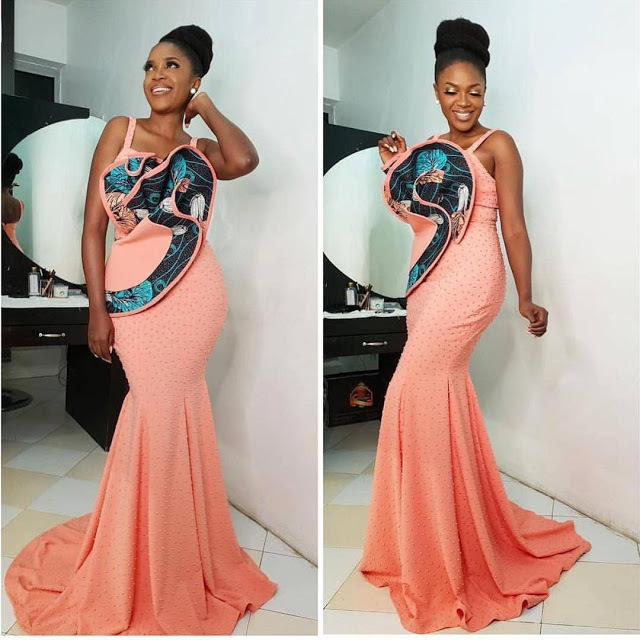 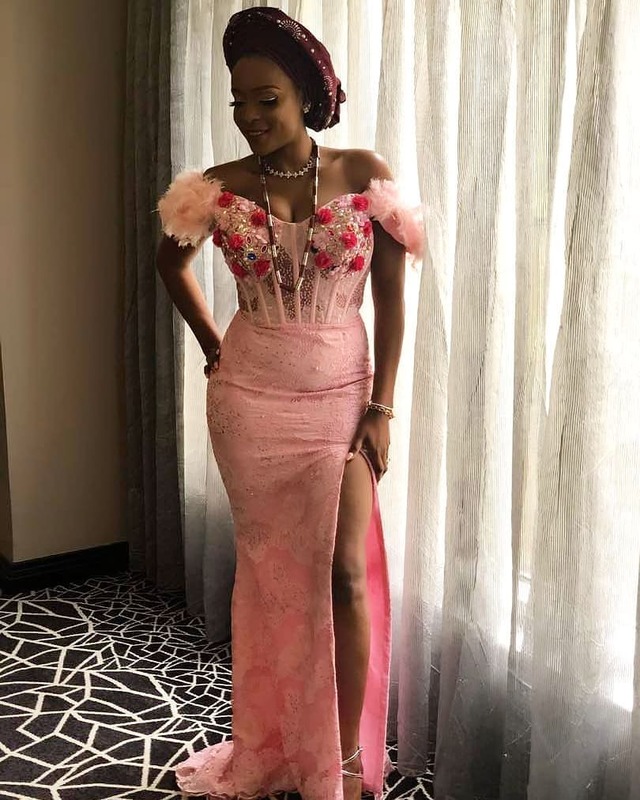 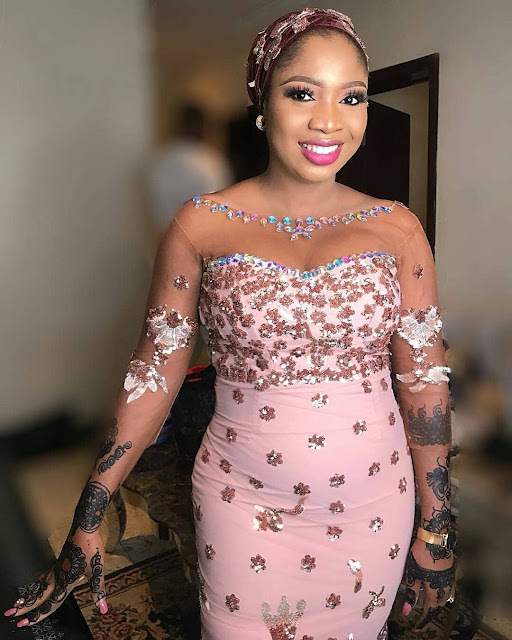 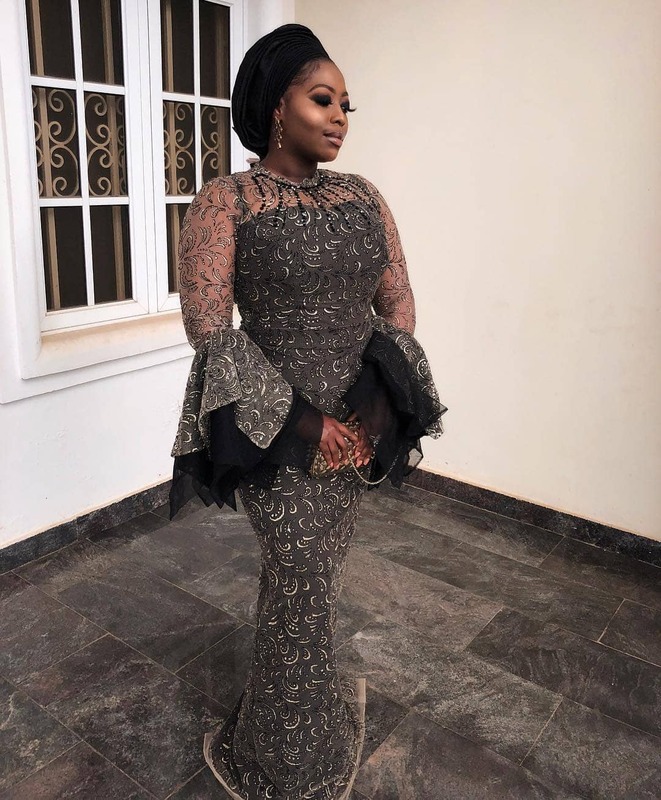 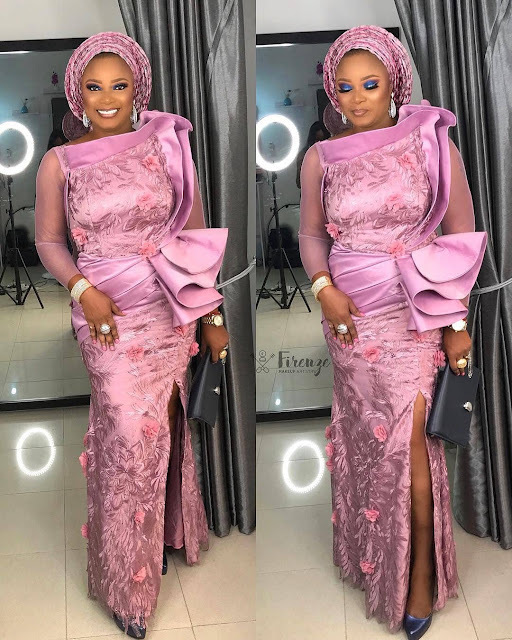 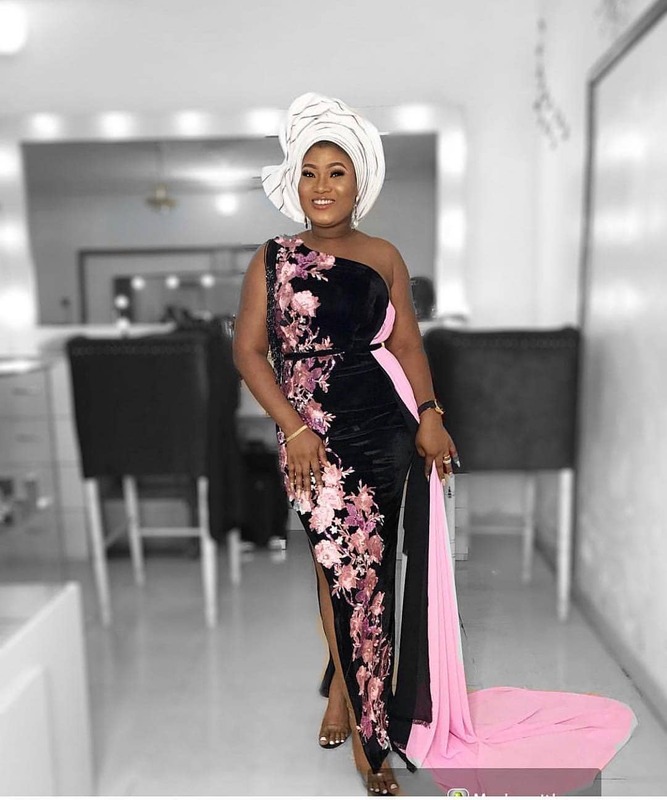 This Asoebi styles is right for you to wear to any occasion you are invited to. 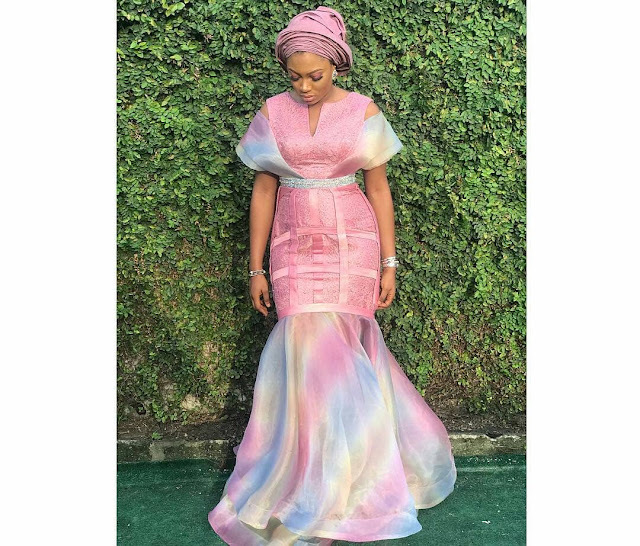 You can still get more ideas on Asoebi fashion styles on our previous post .